Over the past century there has been dramatic change in the way organisations have evolved and developed, leading to significant reduction in the scope and skills that reside within an organisation. During the height of the industrial era organisations were large multi-disciplined, vertically and horizontally integrated across all aspects of the process of value creation. These organisations owned the sourcing of raw materials, the refining, production and assembly of products and goods for sale, they managed the sales, marketing and aftermarket service activities. They maintained vast research and design capabilities and were often a source of great invention and innovation, attracting the best and brightest minds. Not all product innovation occurred in these organisations, initial invention may have been done outside of these organisations, but often the commercialization of the invention was the genesis of historically significant organisations. I am thinking of firms like General Electric, Ford, Mercedes Benz, Johnson and Johnson, Hyundai, Sony, Toyota, IBM, Boeing and Westinghouse. Firms like these were the fabric of post war industry and to a large extent 20th Century capitalism. A job in one of these firms was often a job for life. However, in the late 20th / early 21st Century many of these firms started to evolve, either because their industry has been disrupted by significant technology advancement or they have been forced to compete with new low cost organisations that have arisen out economic growth in South East Asia, India and Central and South America. Where once Boeing’s created an entire pane itself, the development of the 787 Dreamliner involved a network of 379 “major” suppliers. This distributed value creation process relied on a number of specialist firms to contribute to the value creation process. 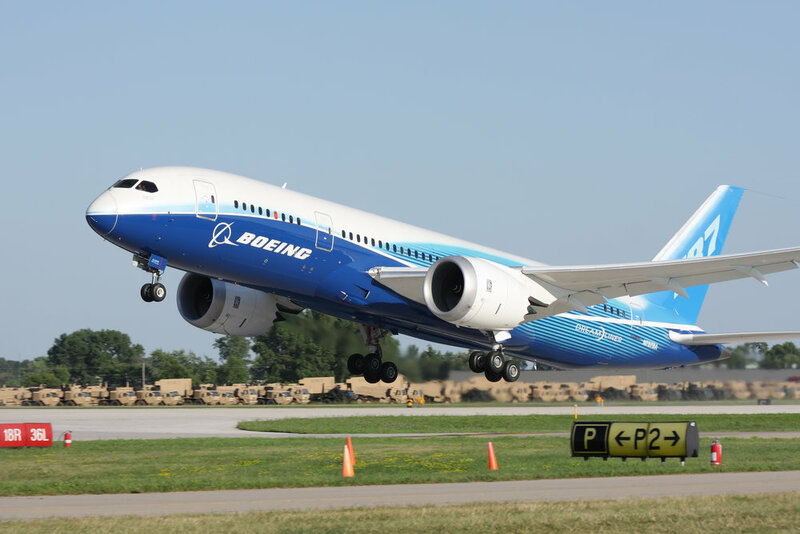 The Dreamliner is an example of “hyperspecialisation” (i), where firms have become so specialised that they focus on very distinct part of the value creation process and rely on others to connect the value together. When you think about an aircraft, it is largely physical product constructed from many component parts. If Boeing can successfully “outsource” large parts of their value creation process, how much more could be done with experiences, knowledge-based goods and information. Because of this move towards a greater role for specialisation, many of our businesses have gone through extensive outsourcing projects, and many of us have seen our own participation in a firm dramatically impacted by the outsourcing of our function. Outsourcing has changed the way we manage and how we interact. Where once a line manager in the design team at Boeing would have had full end to end control of the aerodynamic engineers, frame designers, mechanical engineers, interior designers and all the other skills and professions that work together to build a new aircraft. The Dreamliner created a shift in the scope and approach that line mangers overseeing the development of the Dreamliner had to utilise. Most of us today are required to work with partners and suppliers to deliver our products, services, experience and so on to market. Being able to work across organisations, distances, cultures and language barriers will be a critical skill for leaders moving forward. Small very specialised firms are the future drivers of value, especially in an industry with high development costs. Being a part of these hyperspecialised firms means doing similar work with a lot less bureaucracy and a much sharper focus. (i) Thomas W. Malone; Robert Laubacher and Tammy Johns “The Age of Hypespecialization” Harvard Business Review, July-August 2011.